What if the internet didn’t only exist in the cyber world? What if beings could communicate across kingdoms? What would that look like? 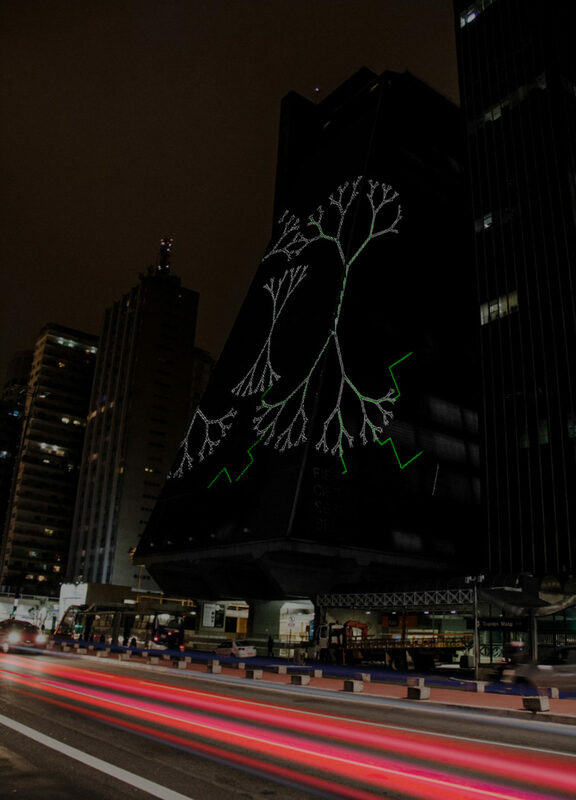 “Earthnet” is an abstracted exploration of the communication between plants using the subterranean fungi network.